In a study published today in the journal Nature Communications, a team of researchers, led by Prof. Gur Yaari, of the Alexander Kofkin Faculty of Engineering at Bar-Ilan University, reveals a novel computational tool it has developed to study variations in genes that determine the immune system's dynamics and used to analyze genetic variation among 100 individuals. Current knowledge of the regions which determine the immune system's function is very limited. The reason for this is the repetitive structure of those regions, which hinders mapping of short DNA reads to their exact location within these regions. "Despite limited knowledge about those regions, they are critically important for a deeper understanding of the immune system, as well as for prediction of diseases and development of novel tools for personalized medicine in cancer, inflammation, autoimmune diseases, allergies and infectious diseases," says Prof. Yaari. The analysis showed a much richer than expected pattern of deletions and duplications of many genomic regions. 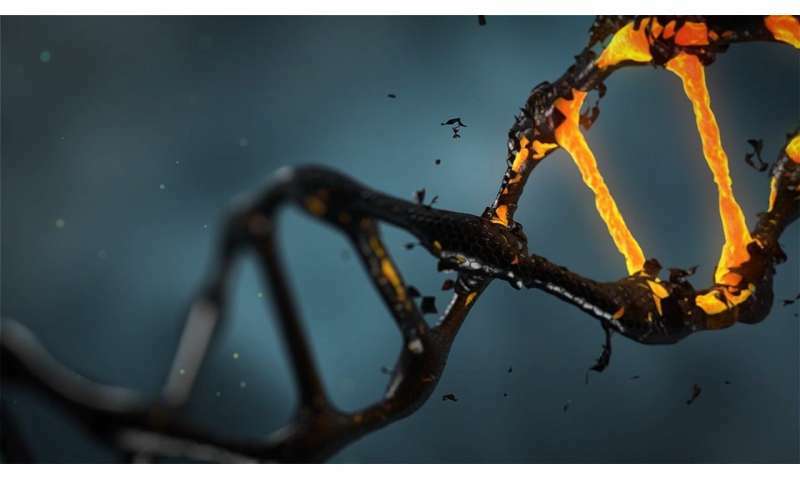 Prof. Yaari, who led the study, says: "Despite the critical importance of these genomic regions for our understanding of the immune system and a wide variety of diseases, our knowledge so far has been limited to what was under the standard sequencing lamppost. Computational tools like the one recently developed by our group enable a completely different point of view on this very important genomic region that contains a large wealth of valuable biological and medical information."